Welcome to Camden town, one of the most diverse and vibrant areas of London. Camden is a hub for live music, shopping, and multicultural cuisine. Alongside this, Camden offers beautiful buildings and the fantastic Regents Canal which provides transport into Little Venice. Camden Town is typically famous for its Markets – with Camden Lock Market, Camden Lock Village, Camden Market, Inverness Street Market, Stables Market, and the Sunday special indoor fashion market at the Electric ballroom offering antiques, clothing, food and more. If you enjoy vintage clothing and wears, you will love Camden! If you are hoping to indulge in a range of evening entertainments, you are spoilt for choice of trendy restaurants, bars, and clubs from around the world in Camden. Followed by possibly London’s largest range of live music venues, including: Koko, The Underworld, Electric Ballroom, Jazz Café, and The Blues Kitchen. At the Roundhouse, Camden Highlight, and the Etcetera Theatre you can also find theatrical performances, films, art installations, comedy performances, and gigs. If the buzz and endless energy of Camden Town becomes too much, Camden is spectacularly located close by to ZSL London Zoo in Regents Park, Regents Canal and Little Venice, and Primrose Hill which provides spectacular city views from the top. Or you could always enjoy a quiet evening in with a home cooked meal in your apartment! For our best recommendations of the many attractions available in Camden Town, please do not hesitate to contact us directly. 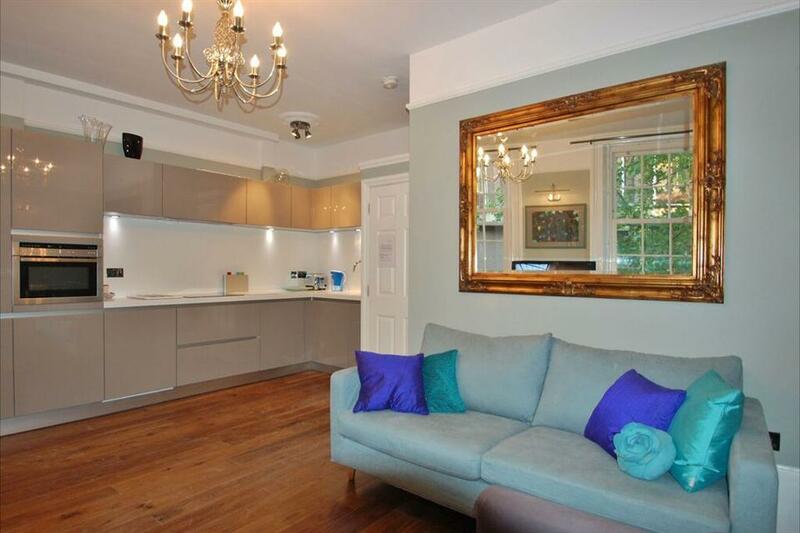 Camden Road Apartments, ideal for business or leisure.. The furnished apartments at Camden Road are nestled in a contemporary property, within a residential area of Islington Borough. Many of these ​apartments come with a balcony or terrace. You can..
Melia Whitehouse Apartments, the ideal setting for extended stays and relocation. 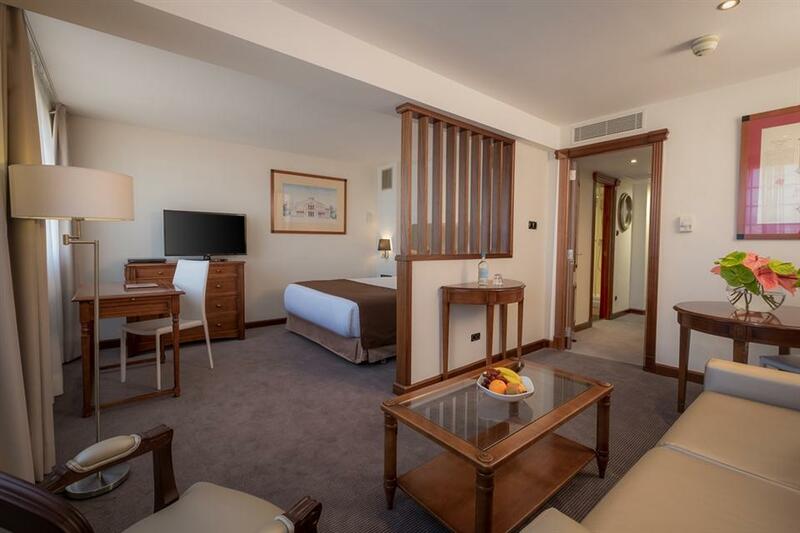 Meliá White House is situated on Albany Street just a short distance from Regent's Park which provides one of the most idealic settings within Cetral London. .. 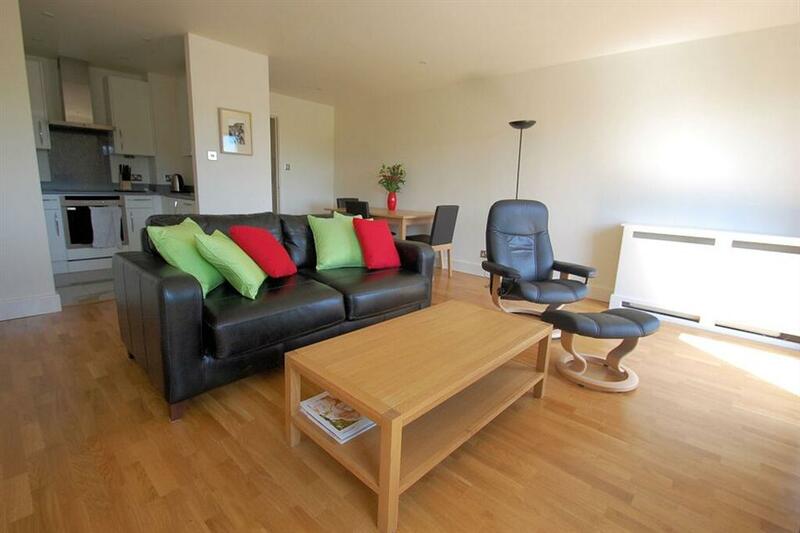 The Swinton Apartment is a modern, stylish serviced apartment that has been completed to a very high standard. It boasts an exceptionally central location in the popular Kings Cross neighbourhood of London. This one bedroom apartment is located just..